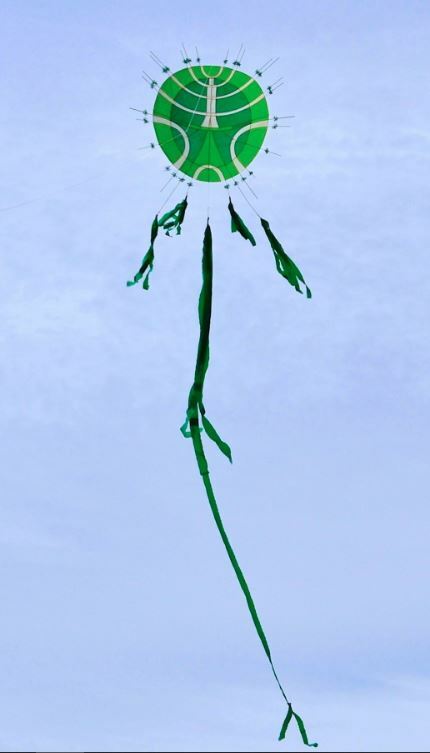 HANS ZAHN – SCULPTOR & STONE MASON’S CHANGE OF FOCUS: KITES ! Unfortunately I am unable to mesh the link to my former (45 years ago!) art college teacher’s web site with my LINKS page. That’s why I am trying to make it accessible through this post as an extremely valuable asset for anyone visually interested. A photographic portrayal of a change of direction – approaching gravity from the far end: what had been blocks of stone and wood becomes Japan paper and bamboo!